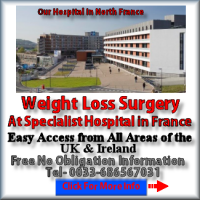 This is without doubt one of the best methods of achieving and managing a weight loss goal for Obese People. If all other attempts of weight at losing weight have failed then Gastric Band Surgery may be the best choice of surgery have done so that they can try to correct the effects of time and a lifetime of poor choices on their bodies. 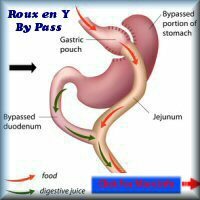 Gastric band surgery is probably the most common type of obesity surgery carried out in the western World. 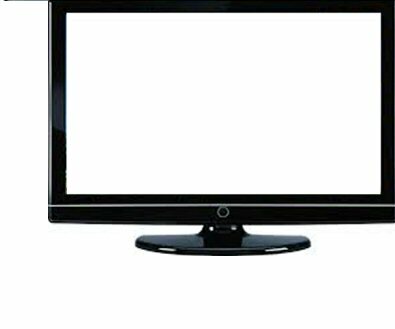 It offers the Lowest cost and reasonably fast recovery time following surgery. These procedures can be carried out at our registered clinics in France. 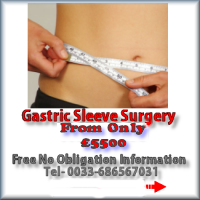 Due to the nature of GASTRIC BANDING SURGERY, each case is independently assessed by our Surgeons.